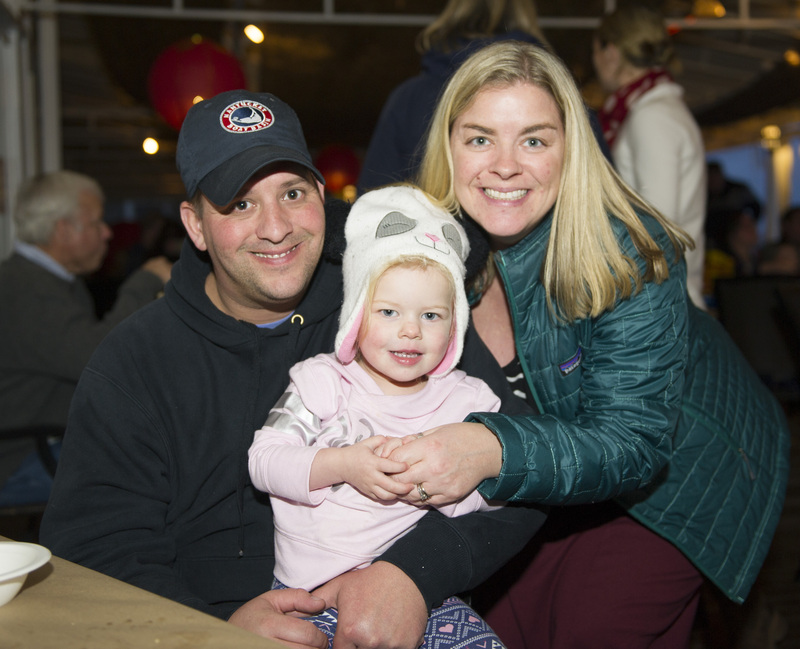 Each year around the holidays, Nantucket Island Resorts hosts a fun filled fest for their employees' children at Brant Point Grill. Human Resources Director, Sally Remick has long been the company's go-to party planner for this event-and several other employee events throughout the year! 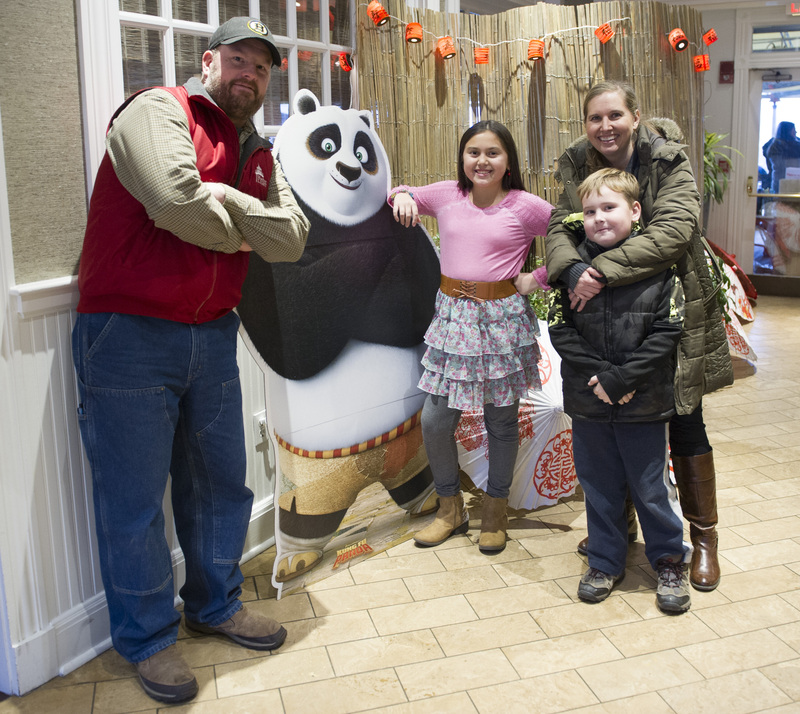 Nantucket Insider caught up with Sally to find out what goes into making an amazing kids party. She's definitely not new at this, as a mom of two children one can assume Sally's had her share of organizing birthday parties and other activities for her own family, but she's also been at the helm of ten company kids' parties- and counting! 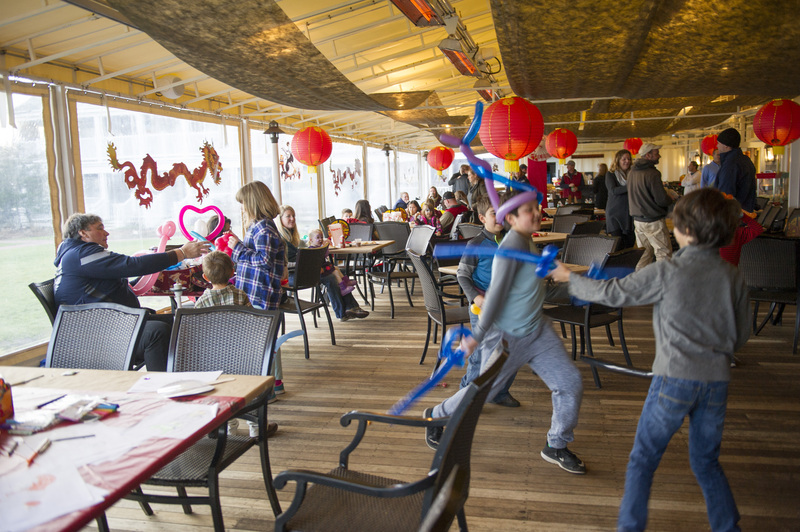 There are about 25 to 3o children at these events, so a fair amount of prep work goes into the party. 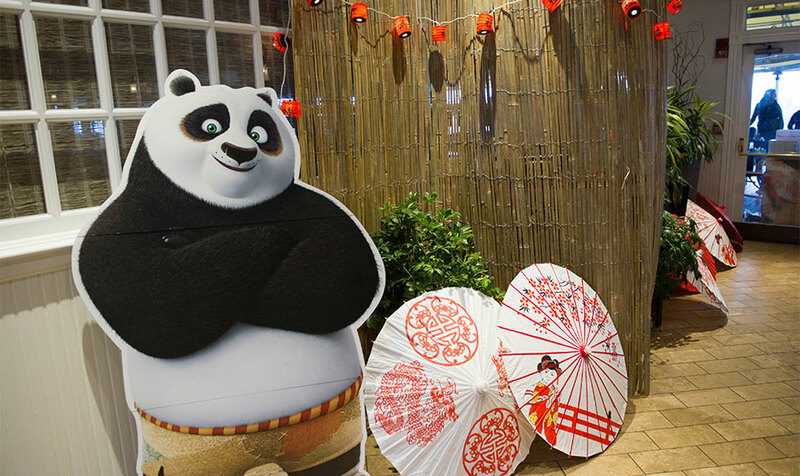 Each year's party features a different theme which requires some planning and ‘research', as Sally puts it; "I love having new themes every year to brainstorm and come up with a great WOW factor for the kids!" The planning starts at least six weeks out from the date of the event. 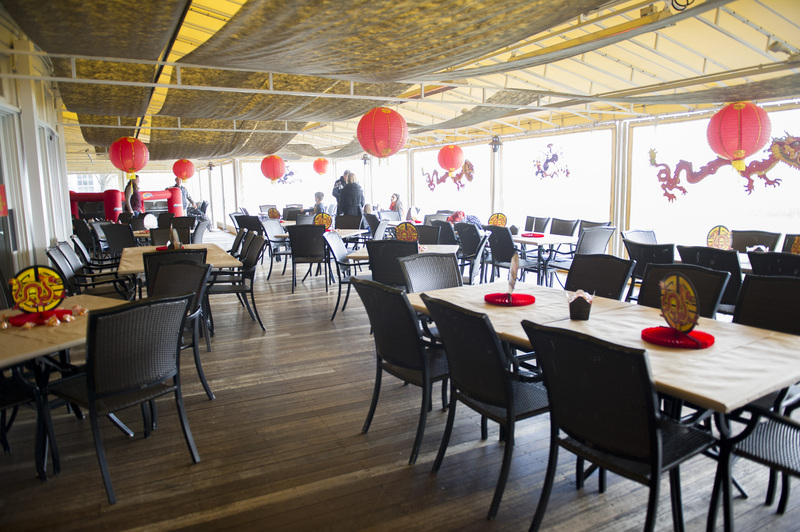 But all of the decorating in the Brant Point Grill takes place one day ahead of the event, with the help of many other Nantucket Island Resorts team members. 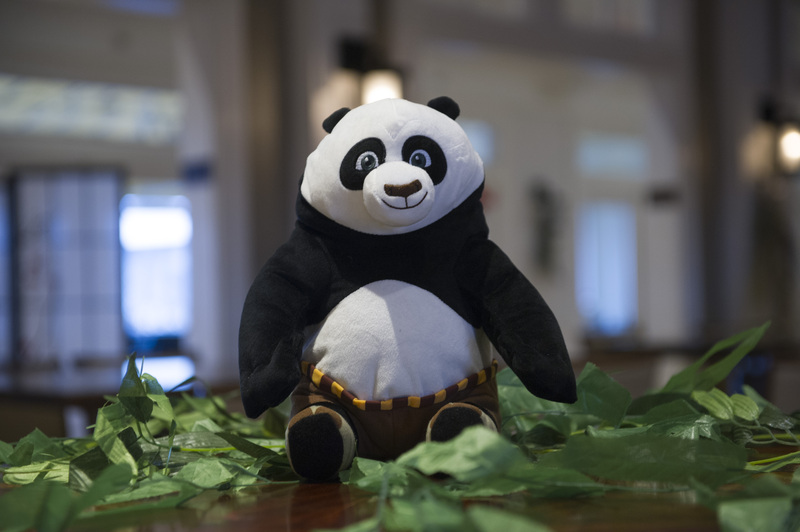 This year's theme for the kids party featured "Kung Fu Panda", which incorporated lots of Chinese decorative elements, like parasols, bamboo accents, dragon decals, and plenty of adorable "Po" stuffed pandas atop the tables. 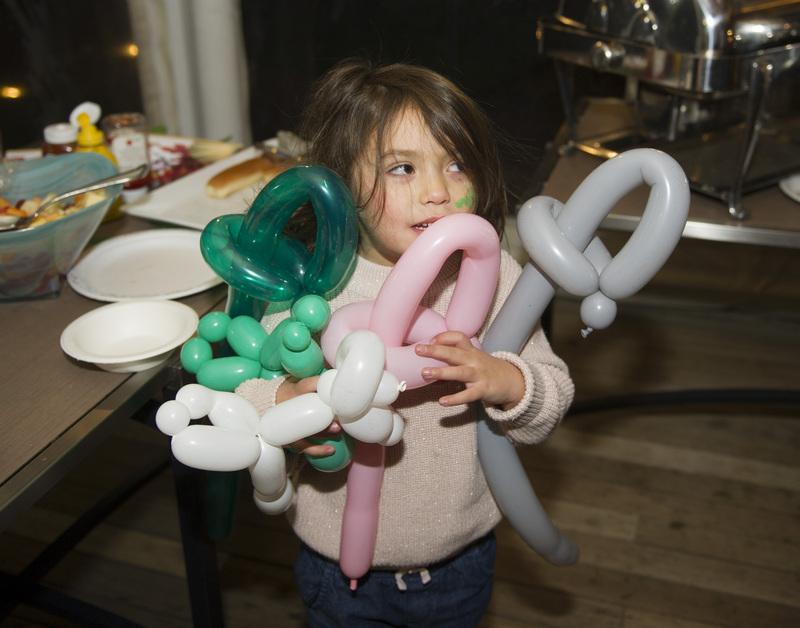 Activities and entertainment were in strong supply with a bouncy house, face painting, arts and crafts tables, and Nantucket's party-essential Bobby Lamb of Last Minute Productions on hand for balloon twisting! Parties like this are a wonderful opportunity for co workers to get together before holiday vacations and watch the little ones have such a great time! 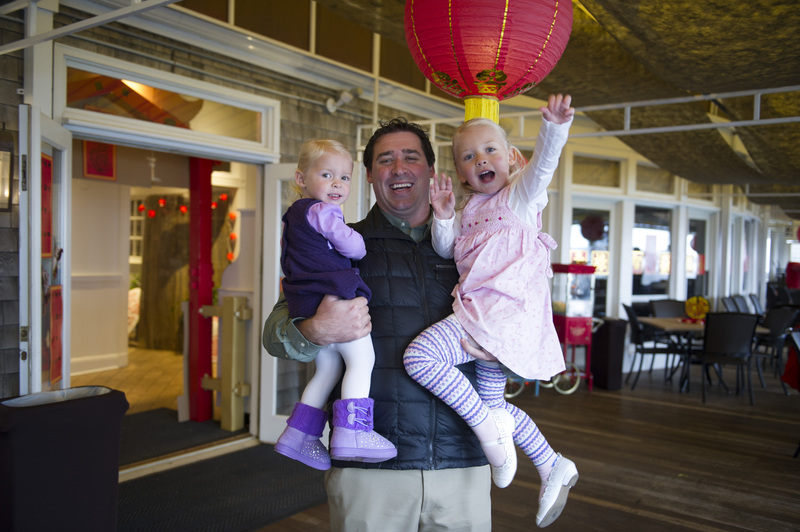 *All photos were taken by Lisa Getter of Nantucket Event Media.